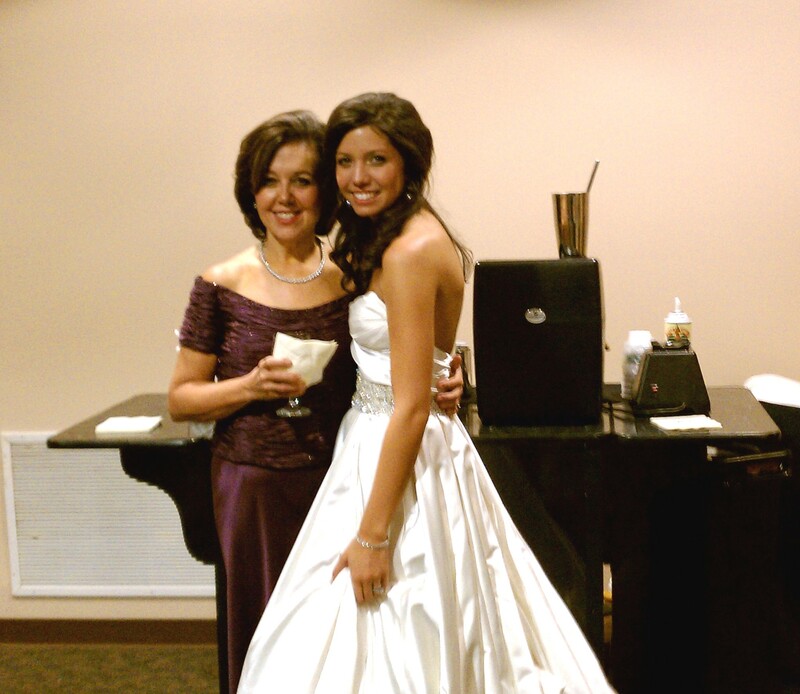 Panini Catering is a favorite among many doctors and hospitals in Memphis for catering events. We work with several local hospitals and doctor's offices to make sure doctors and staff are taken care of during special events. 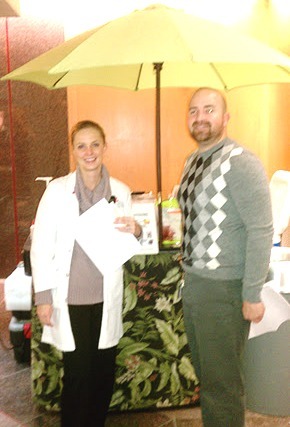 We love to bring out smoothie bars and delicious catering options to doctors and nurses. 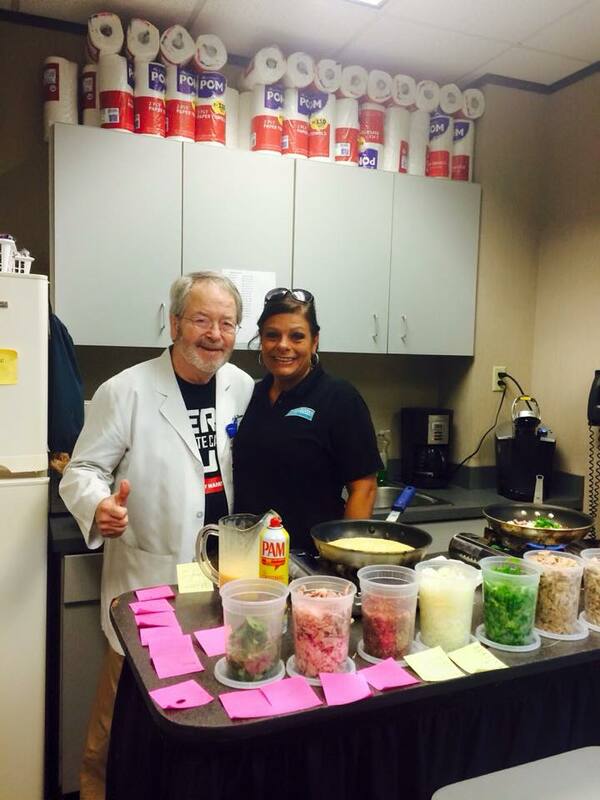 Dr. Turner loved his omelette bar this week. Who wouldn't love so many omelette filling choices? Breakfast meals are a great catering option for doctors and doctor offices who may be very busy later in the day. 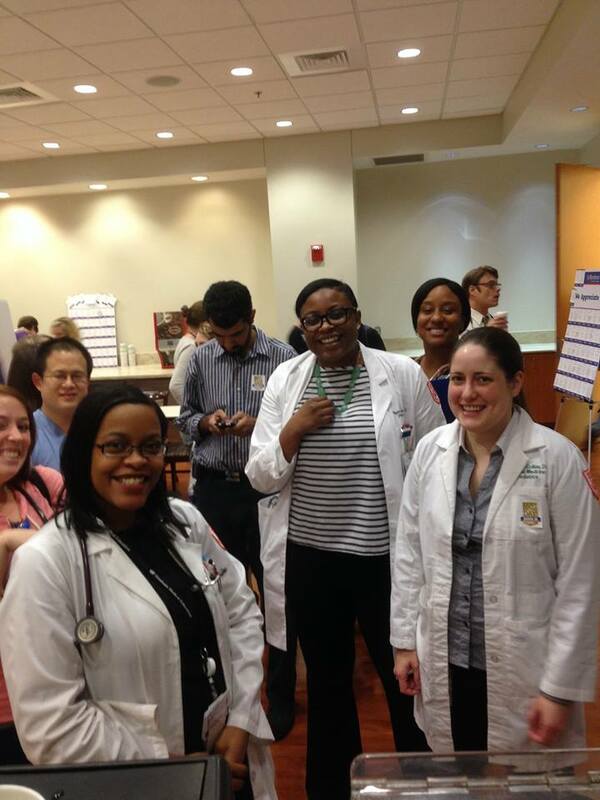 Had a great time during a Nurses Week! We got to serve smoothies and cappuccino to amazing nurses at Saint Francis Hospital - Memphis and Baptist Memorial Hospital For Women. 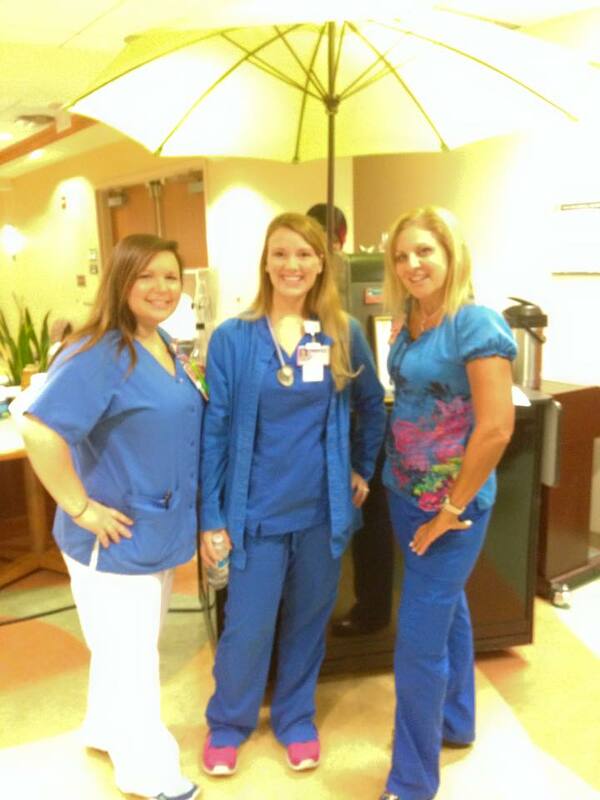 Nurses are very hardworking and deserve to take a break and enjoy a smoothie! 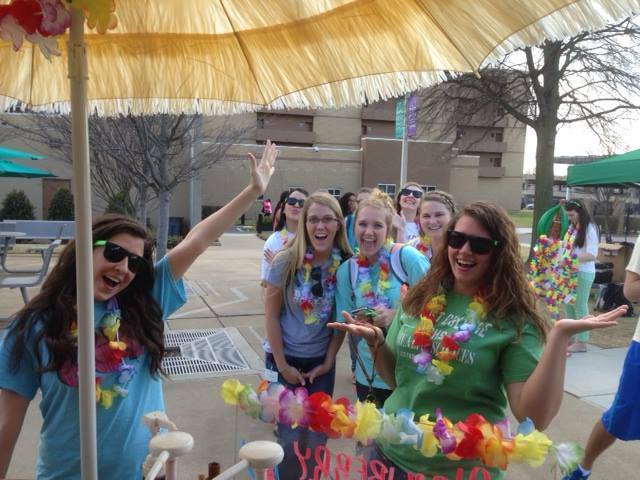 We also love serving future nurses! We set up our smoothie bar at events for Baptist College of Healthy Sciences Nursing where future nurses are studying to take care of patients. Doctor's Week and Doctor's Day is always a special time for us as we get to cater numerous events. 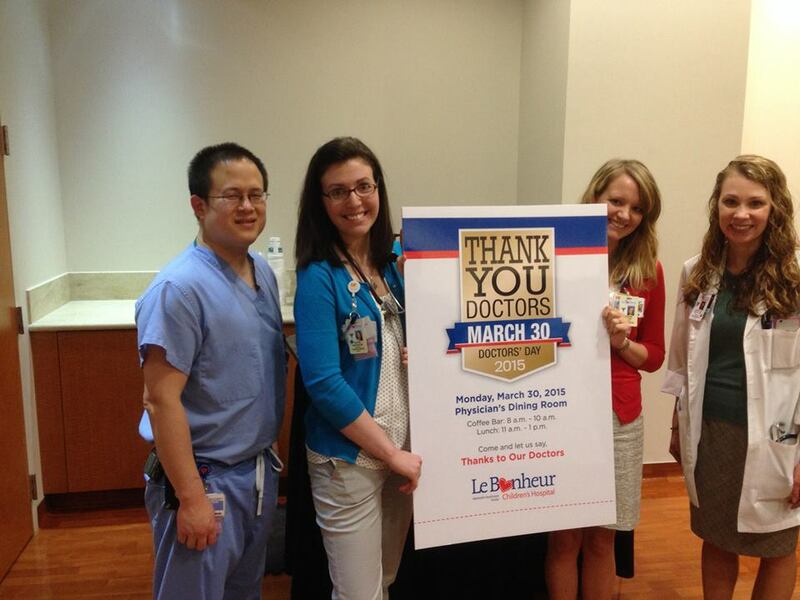 We love visiting local hospitals like Lebonheur to serve food and drinks to the doctors who work hard daily to save lives. We also cater medical related events like the American Cancer Society Relay For Life. 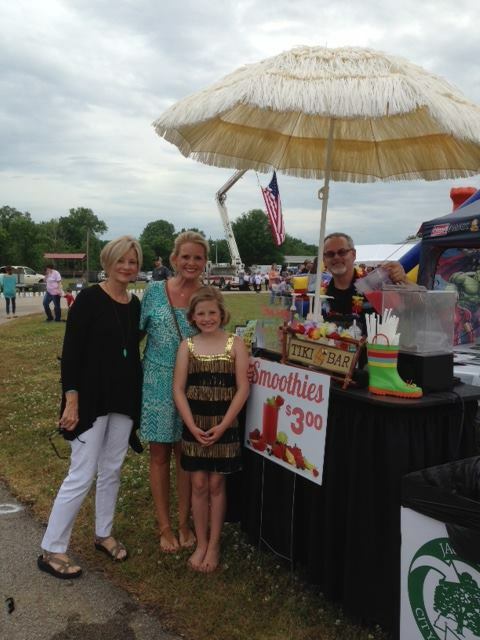 We were at the Jackson, TN American Cancer Society Relay For Life event recently where we served smoothies in the Cancer Care Center and The West Clinic booth. These are just a few of the medical events we've attended and catered over the last few months. 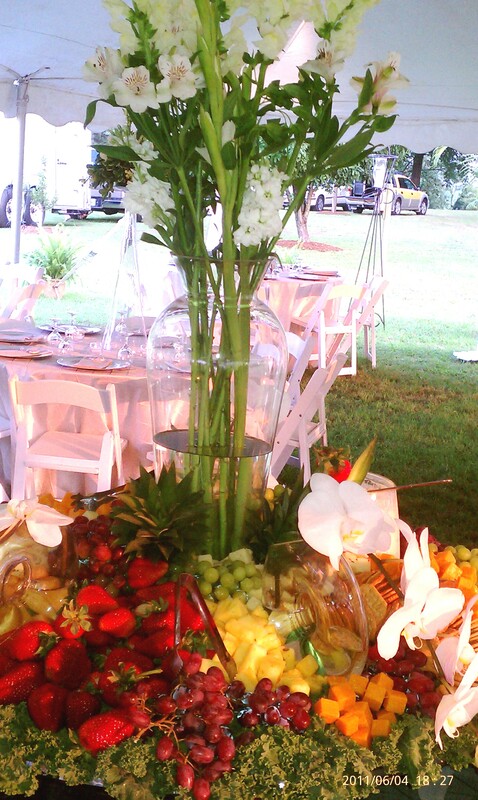 Every year we cater hundreds of events for doctors and hospitals. If you need catering for a doctor's office, hospital, or other medical space or event, please contact us!